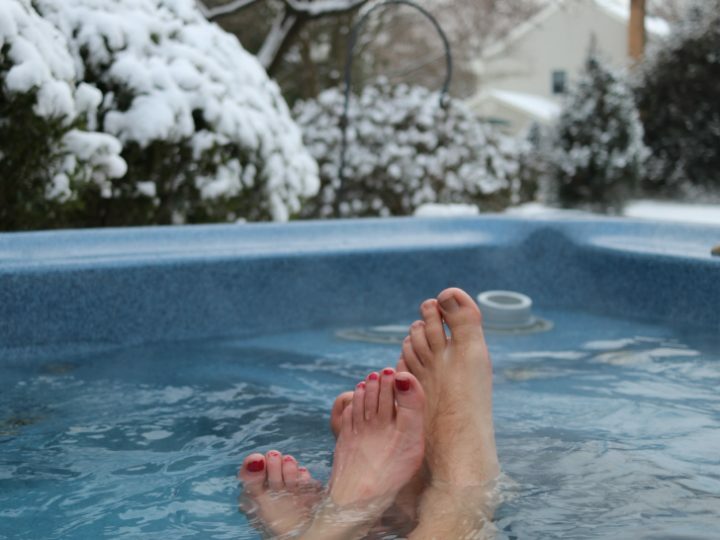 Enjoying a warm, relaxing soak in your hot tub is one of the best things in life. It’s relaxing, and it just feels good. 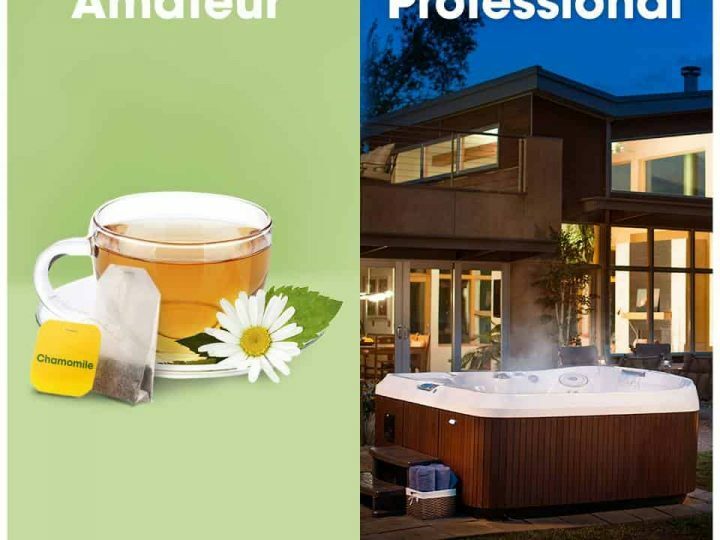 So good, in fact, that lots of people want to incorporate their hot tub into their workout regimen. It’s not a bad idea – in fact, it’s a great one. But you have to make sure you get the timing right! 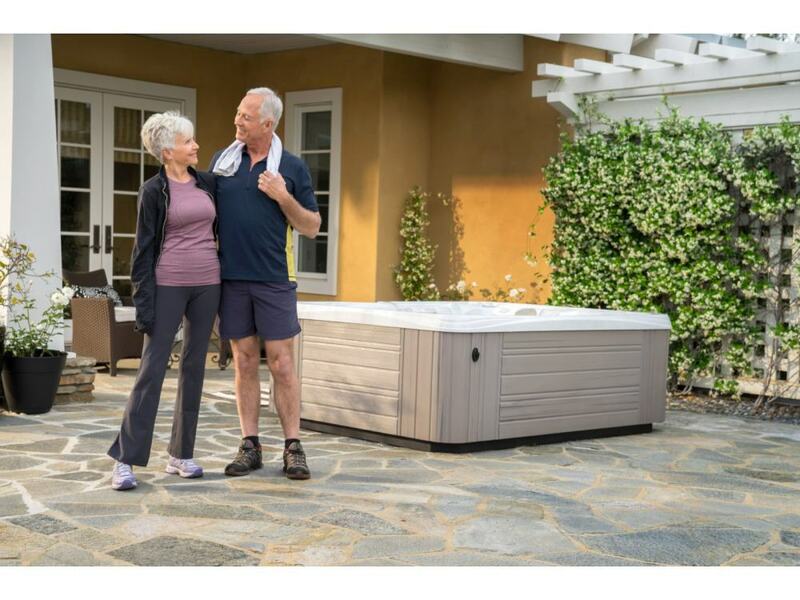 Follow these tips to see how a hot tub can improve your workout sessions. Taking a quick soak before your workout can help get your body ready for exercise by relaxing your muscles. After all, hitting the gym with stiff muscles is never a good idea! This quick dip increases your circulation and blood flow, too. But remember – it’s not a replacement for stretching. You’ll still want to do that just prior to beginning your workout. Even though it’s oh so tempting, refrain from hitting the hot tub right after you’ve finished working out. Immediately following exercise, your muscles are inflamed and you’re dehydrated. Soaking in the warm water will increase your dehydration levels and slow the recovery process. Instead, enjoy a soothing soak 24-48 hours afterwards and you’ll get the most benefit. This waiting period will give your muscles time to recover after becoming inflamed by exercise. Now, the warm water will increase blood flow to your muscles and help in the repair process. 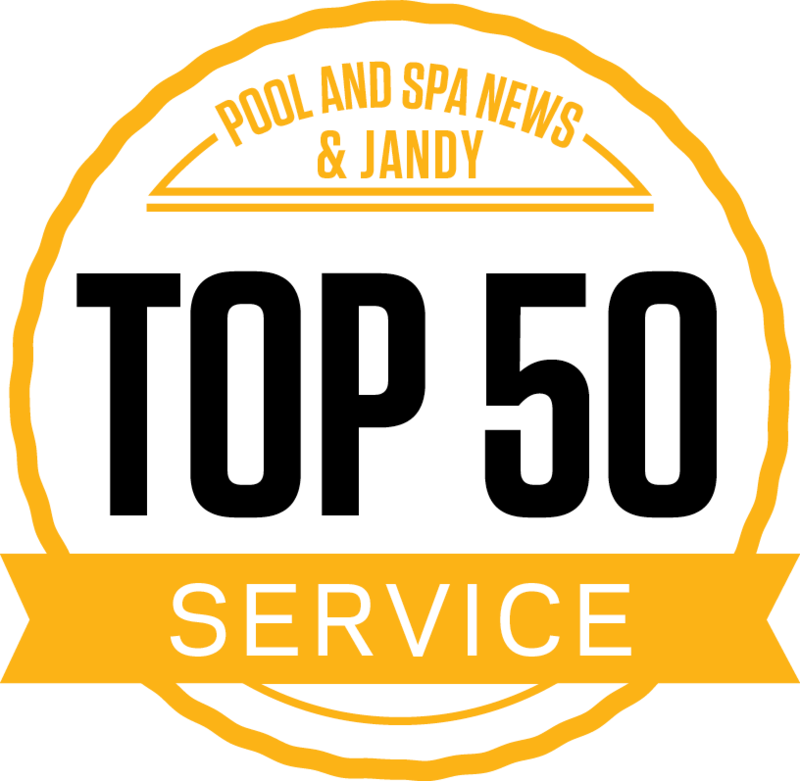 This is your chance to relax and fully enjoy a long, leisurely soak and hydrotherapy massage! 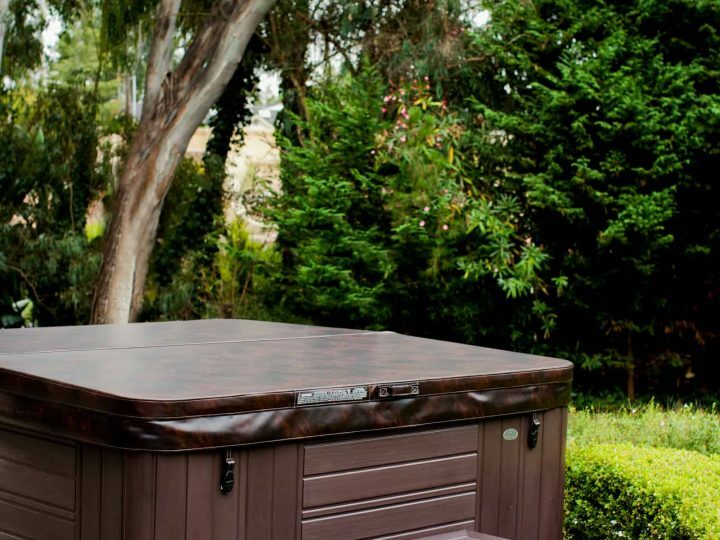 If you’re looking for the perfect hot tub to compliment your workout sessions, come see us in Bally or Sinking Spring. 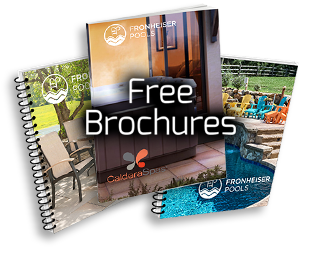 Let us introduce you to the luxurious Jacuzzi hot tubs, top-of-the-line Caldera spas, and convenient Freeflow hot tubs we carry. We’d love to find the spa that fits you, and your life.